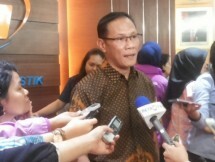 INDUSTRY.co.id - Jakarta - Head of the Central Statistics Agency (BPS) Suhariyanto said household consumption growth (RT) needs to be supported by inflation control, so that it can help hoist higher economic growth. In July 2018, BPS recorded an inflation of 0.28 percent. Thus, the 2018 calendar year (January-July) inflation rate is 2.18 percent and the year-on-year inflation rate (July 2018 to July 2017) is 3.18 percent. The inflation rate is still within the Bank Indonesia inflation target of 2.5-4.5 percent in 2018. In 2017, the realization of inflation reached 3.61 percent or also still within the target of 3-5 percent. 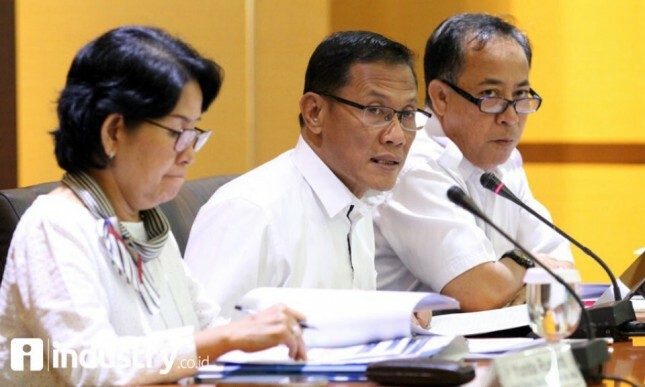 Suhariyanto continued, the component of RT consumption expenditure in the second quarter of 2018 grew 5.14 percent or higher than the previous quarter which was still below five percent, which was 4.95 percent. RT consumption still dominates in the structure of GDP covering more than half that is 2.76 percent. Suhariyanto, as reported by Antara, said that the increase in household consumption growth was contributed by increased motorbike sales which in the second quarter reached around 1.54 million units or grew by 18.96 percent (yoy) and also car sales which reached 261 thousand units or grew 4.75 percent (yoy). In addition, the growth of household consumption is also supported by nine percent credit card transactions, good farmer real wages, and also a large amount of social assistance, so that the percentage increases. "Maybe future household consumption will remain strong even if not as strong as this, unless there is another move in the fourth quarter because there are long holidays and preparations ahead of Christmas and New Year," said Suhariyanto. BPS recorded that Indonesia's economy in the second quarter of 2018 grew 5.27 percent annually (year on year / yoy) or higher than the same period of the previous year of 5.01 percent. The 5.27 percent figure is also higher than in the same period in 2016 and 2015, each of which grew 5.21 percent and 4.74 percent. However, cumulatively, Indonesia's economic growth in 2018 has only reached 5.17 percent, still below the target in the 2018 APBN 5.4 percent.